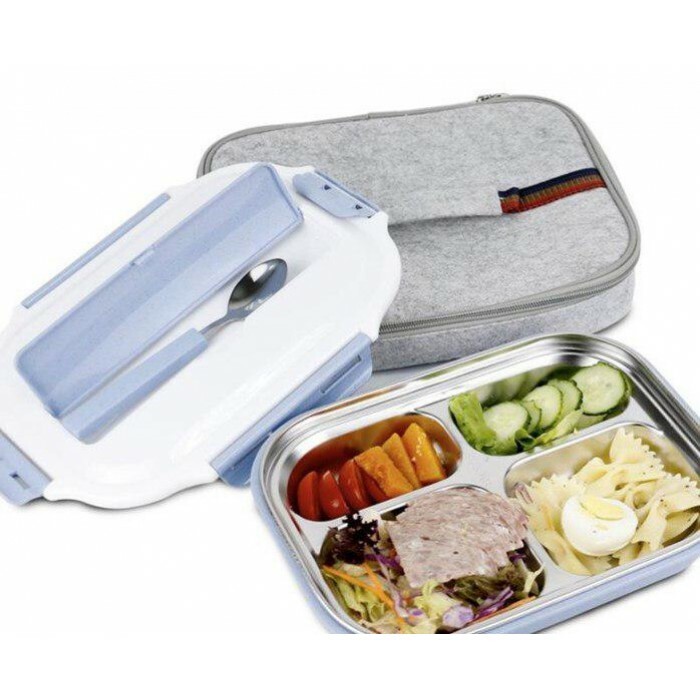 Perfect lunch box to impress our loved one. 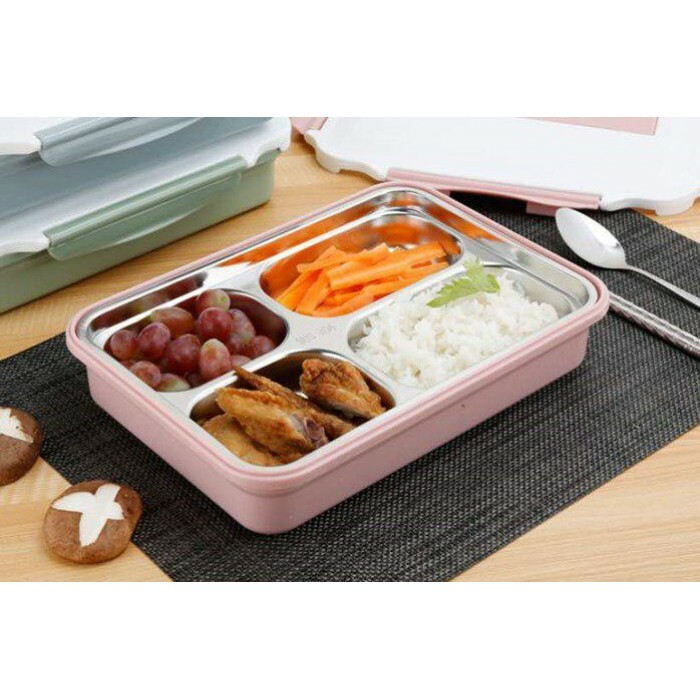 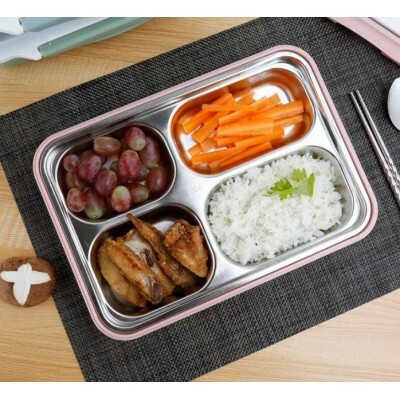 Very light weight and no more worries for heavy lunch box to your office, school or universities. 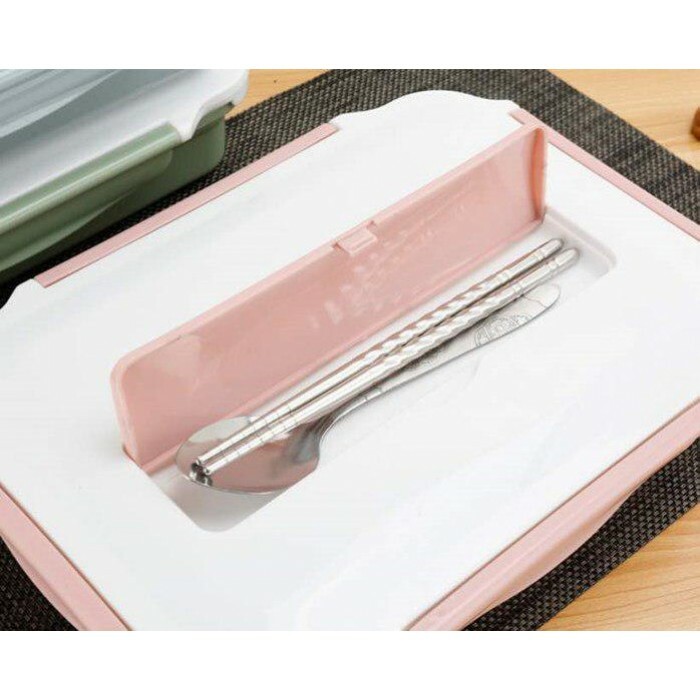 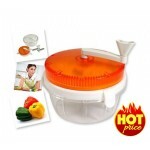 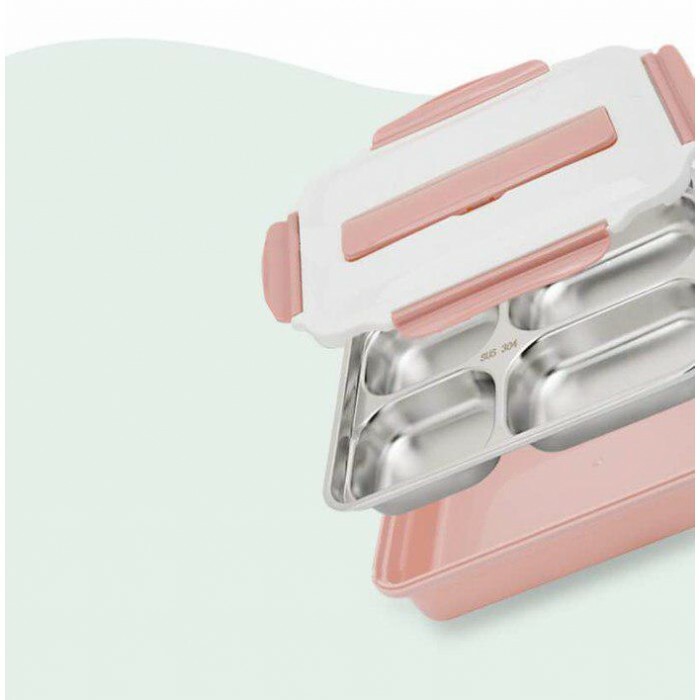 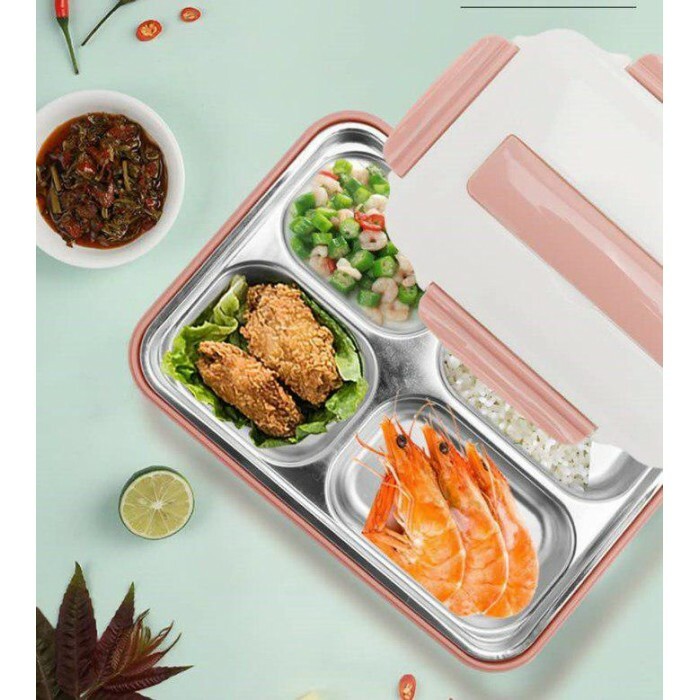 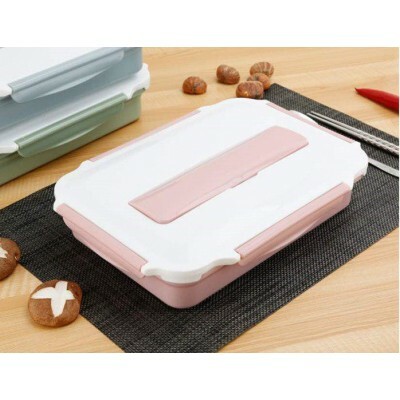 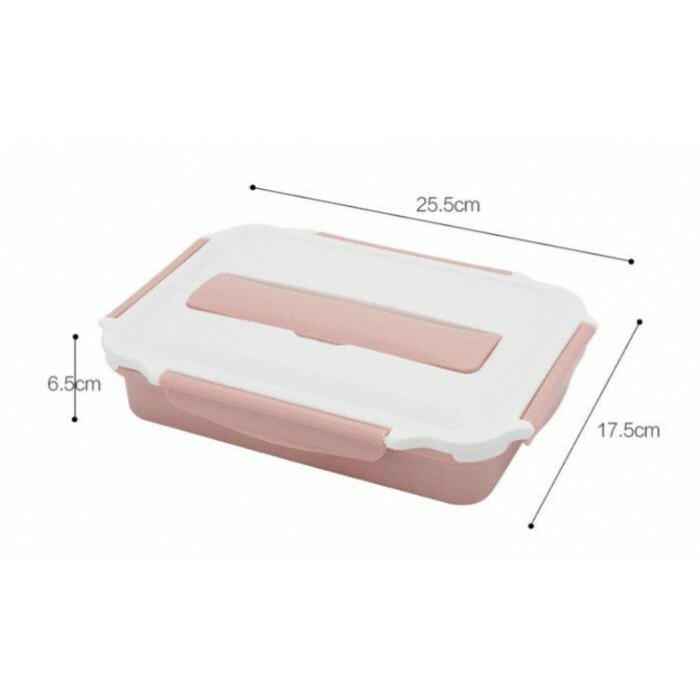 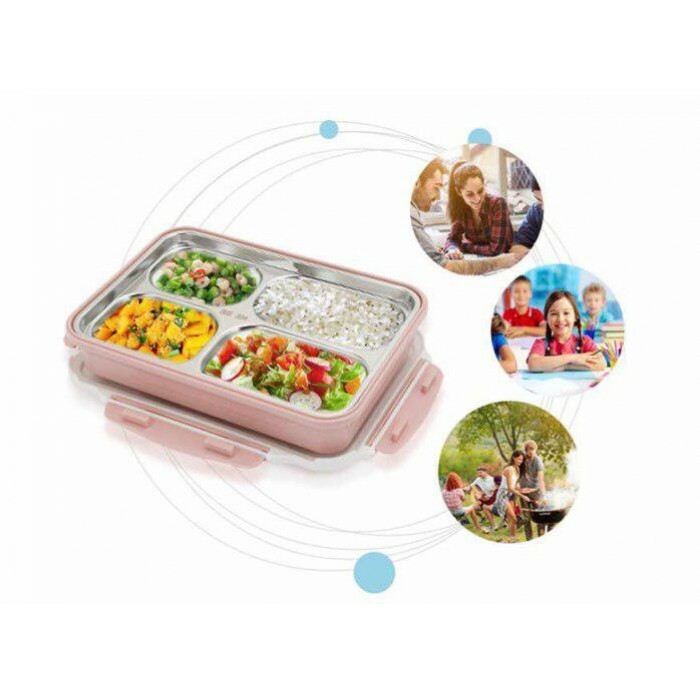 Be a smart and intelligent mother or women choosing this lunch box because can impress your partner or your friends. 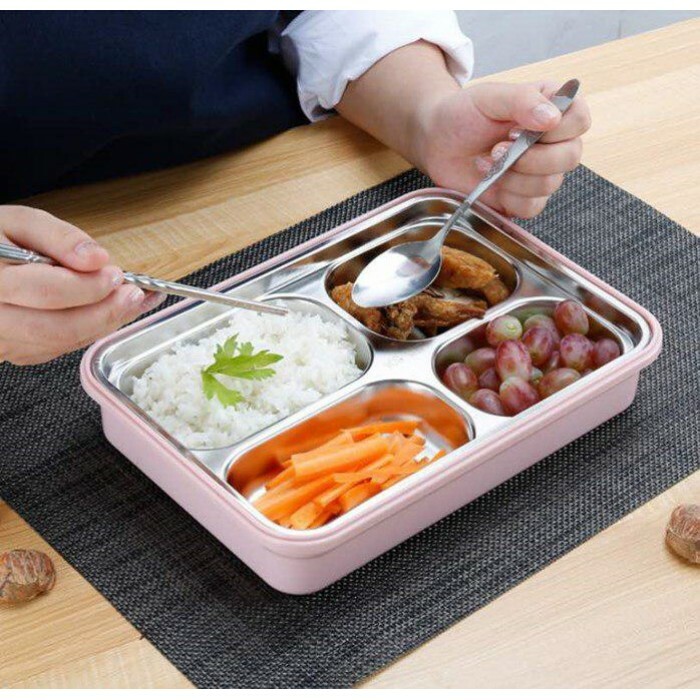 MATERIAL: the shell is made from PP material, liner made of stainless steel. 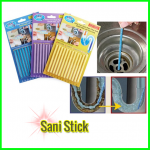 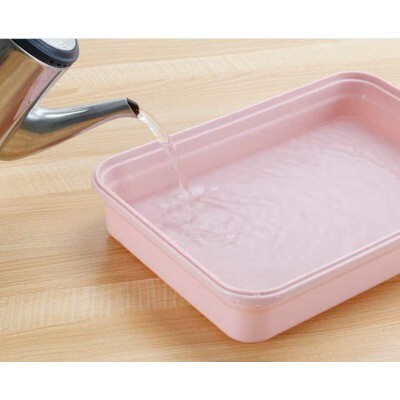 DO NOT use bleach and other alkaline solution or chemical item to avoid damaged.